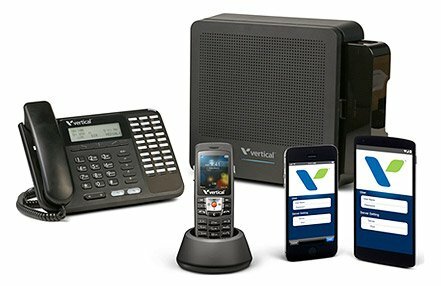 Now you can have it all with the ability to easily migrate from analog to IP for true mobility and more with the Vertical Summit unified communications (UC) platform; this system is perfect for businesses with 3-48 extensions and needing the ability of vertical communications. The versatile Vertical Summit gives you cost-effective options that add up to real-time communications and bottom-line business benefits with an optimized hybrid architecture that supports unified communications and mobility applications. We offer SIP Trunking (connecting your premise based phone system via an always-on broadband connection) solutions for any sized-business—whether you’re a small business looking for the flexibility and cost savings of VoIP or a mid-sized business looking for business continuity, disaster recovery, and unlimited or metered calling plans. 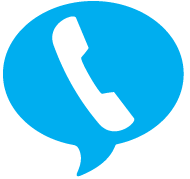 We help you save up to 40% over traditional telephone line services.